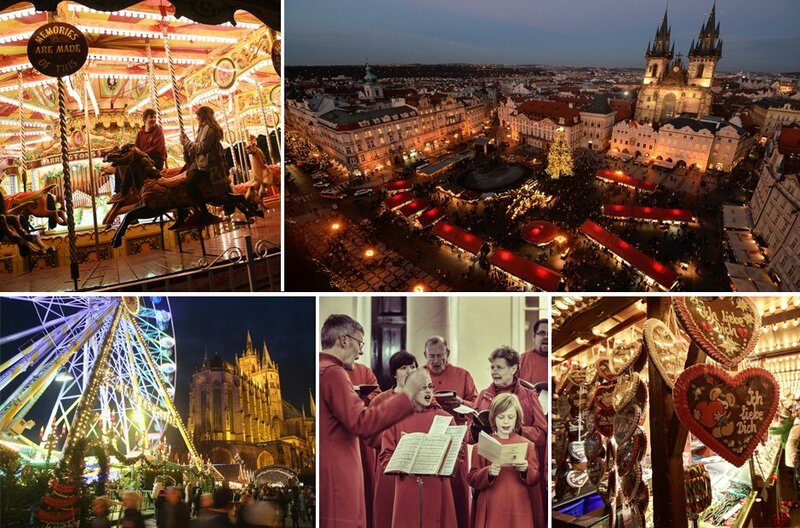 The Christmas markets of Europe are famous around the world. They're a glorious mix of carol singers, gluhwein and glittering lights. Here are some of our favourite traditional markets from across the continent. The Christmas market in Berlin, Germany. Could there be a more romantic setting for your Christmas shopping? Chocolate decorations at a market in Germany.